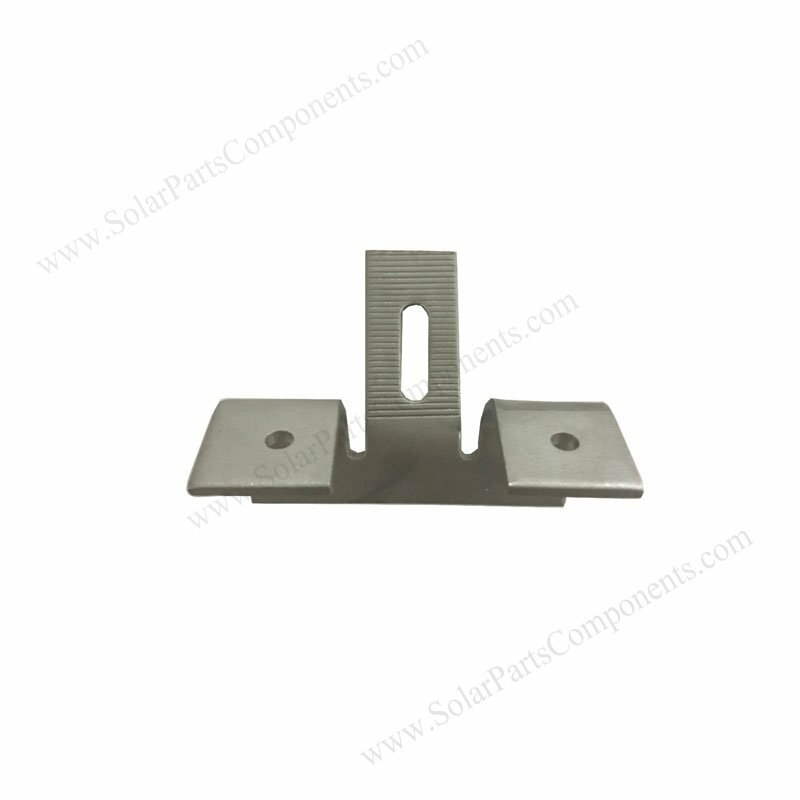 This side mounting clamps are designed for corrugated, zinc, tin roofing solar panenl installation. Corrugated metal roofing is a very common panels for roof construction, it’s anti-rust , easy installing and colorful for appearance . 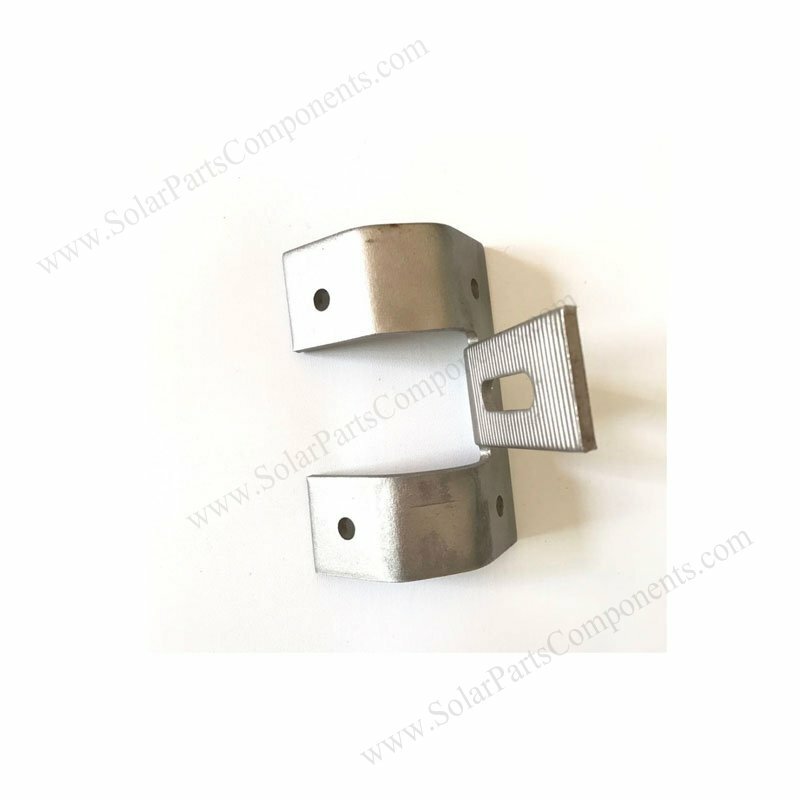 Our solar side mounting clamp is widely applied for this kind of zinc sheet materials. 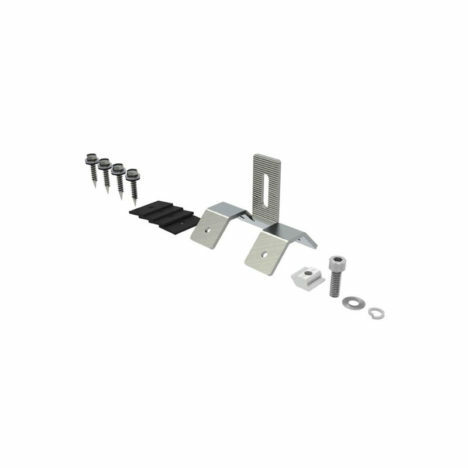 Perfect matched for tin roof profile, our metal roof brackets are simply and quickly fixed to panels by 4 pieces of screws . 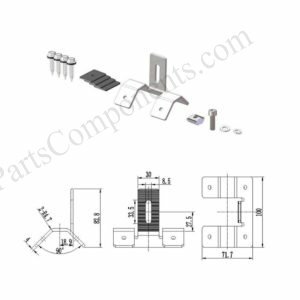 And the general cost is competitive with our simple and innovative structure . 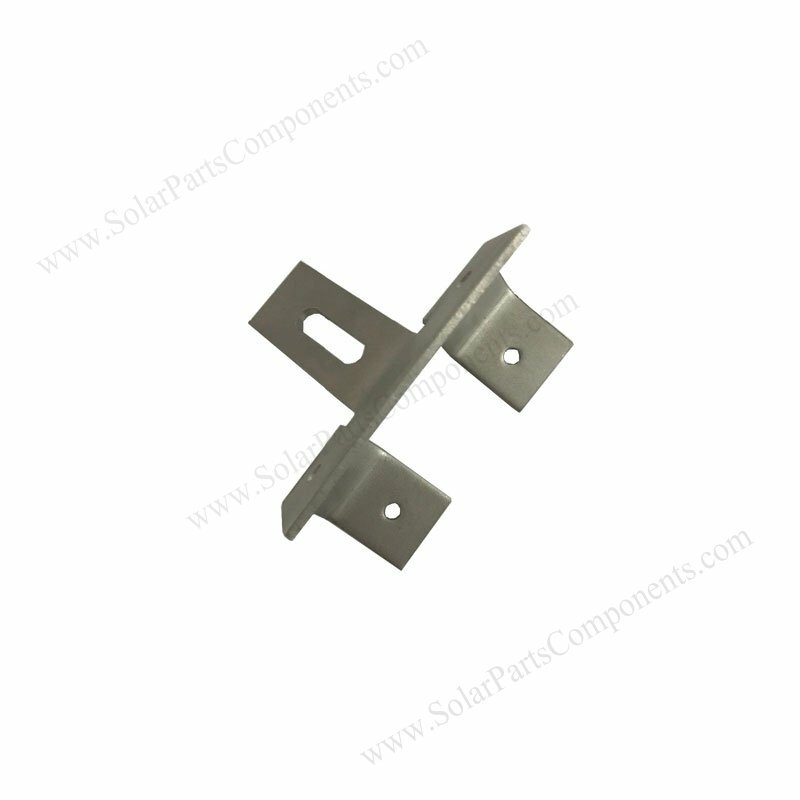 As there are several models of corrugated metal roofs, we only produce the most common ones . 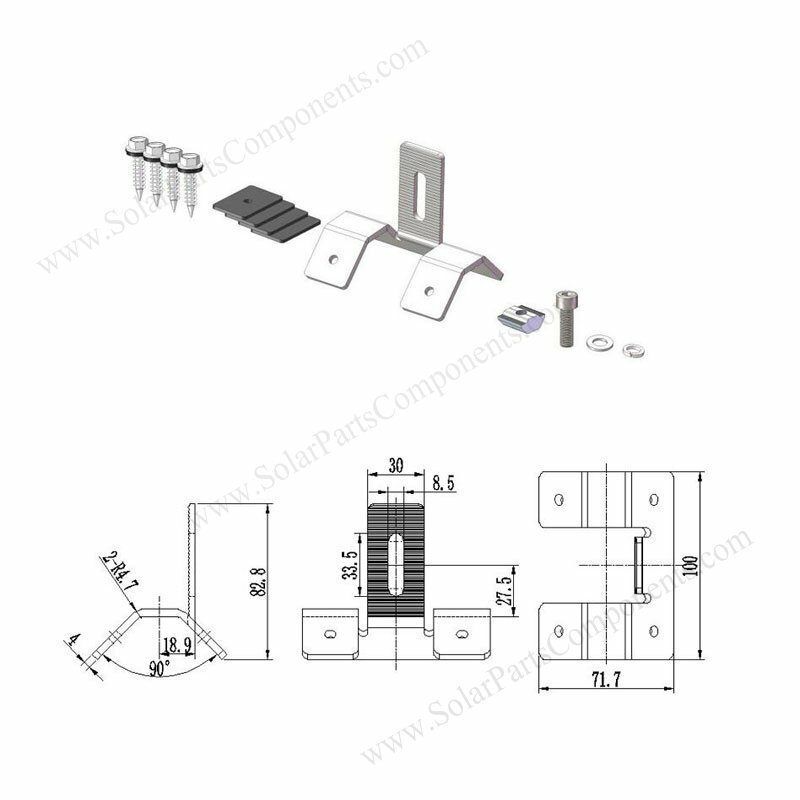 Please offer precise roof drawings before purchase our solar clamps in big volume . 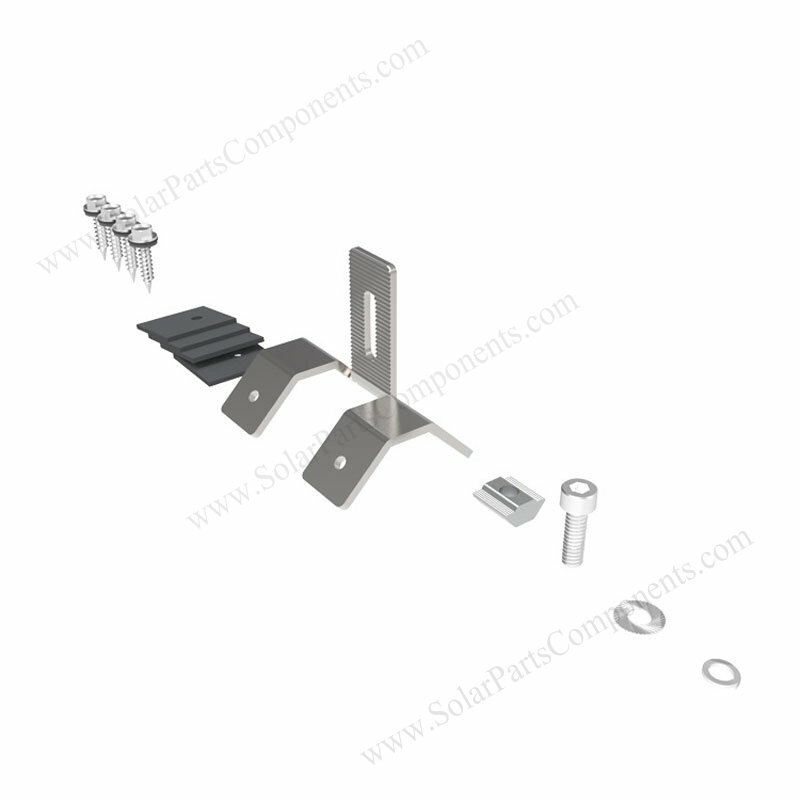 caulking around screws during installing these solar clamps . 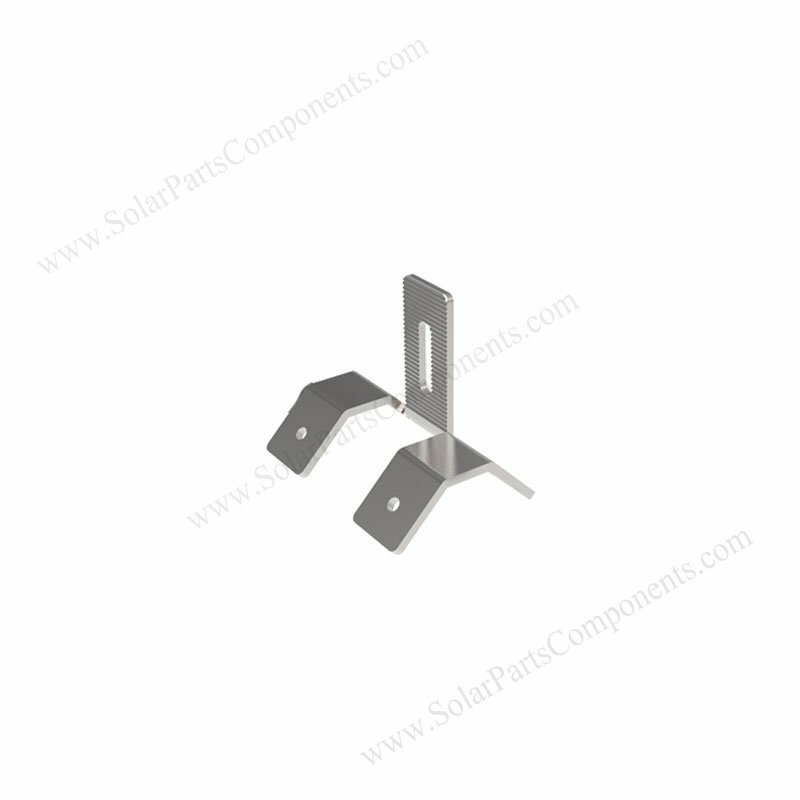 With our professional solar mounting kits, installers can easily fix aluminum rails with vertical part of clamps well . 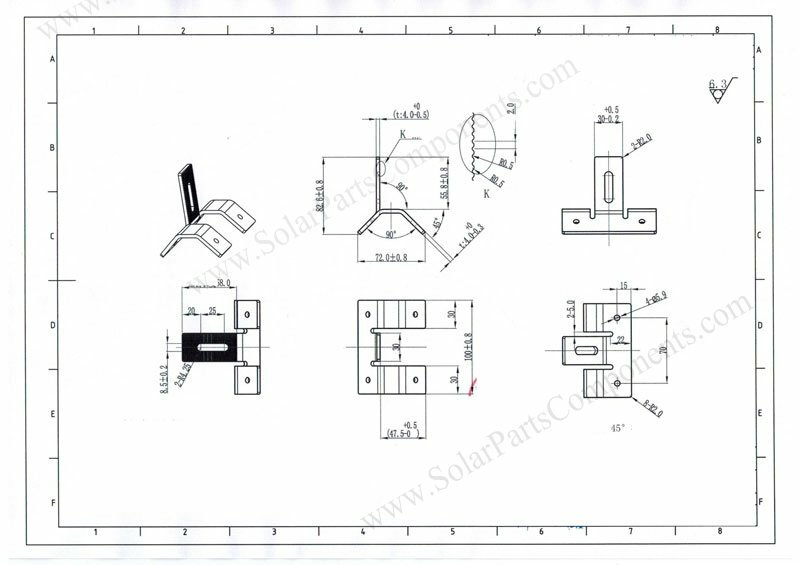 Ten Years Quality Warranty , Twenty-five Years Life cycle. 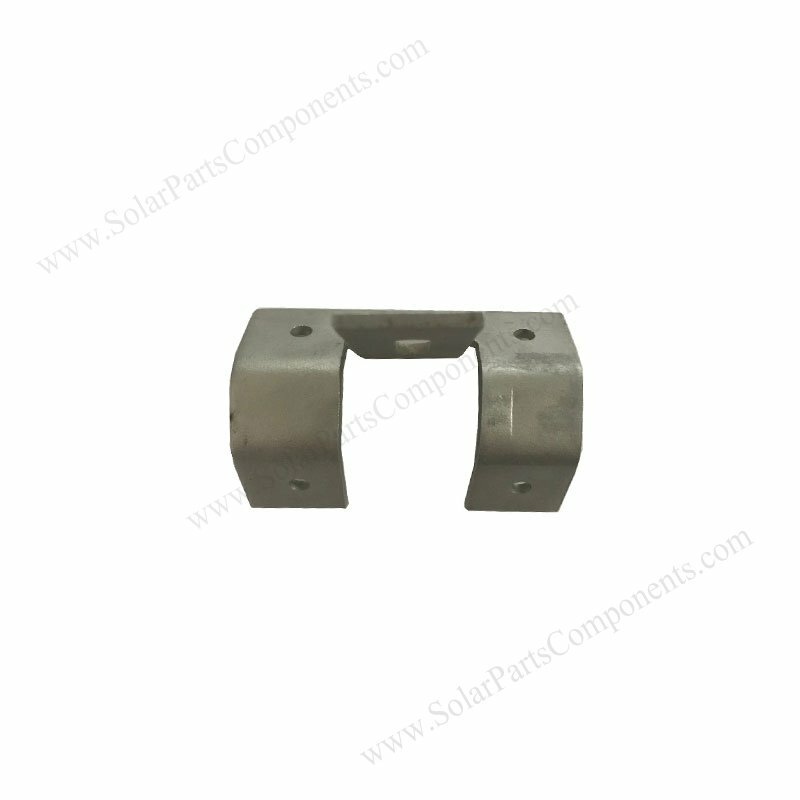 Factory direct, fast delivery for regular models in our warehouse .